The next 12 MMJ masterclasses are in-depth looks at some of the most popular journalistic specialisms. Here's a preview of a general introduction to the subject of switching from general reporting to a defined beat. If you want to remain a reporter long-term it’s often a good idea to specialise: to choose an area of news that you cover intensively and on which you become a trusted expert and authority. There are a couple of reasons for this. One is that specialist knowledge, and the provision of reliable, authoritative information, has a value above that of general news. As we are seeing, it is almost impossible to get people to pay for general news online. In the UK, it is very hard to make general news pay. You have the massively well-resourced BBC pumping out a huge volume of general news, without needing to heed the commercial realities that other, private media outfits are governed by. So, as a reporter, you need to be a purveyor of information that is valuable to the audience you are targeting – perhaps for their work, or for informing commercial decisions that they must make. Or, it may be information that gives them depth of coverage in an area of interest to them: a hobby or pastime perhaps. The rise in social media has further devalued the work of the general reporter. Because so much general news coverage is contributed by citizens in some way – whether through their eye-witness stills or video, or through celebrities tweeting what is happening to them – the general reporter sees their stock falling. Each masterclass will remain free for about a week after the link goes live, but will then be available only to subscribers. There are loads of other specialisms we could cover. But whatever the specialism you choose, there are general principles of how to be a good specialist reporter that we can apply across the board. 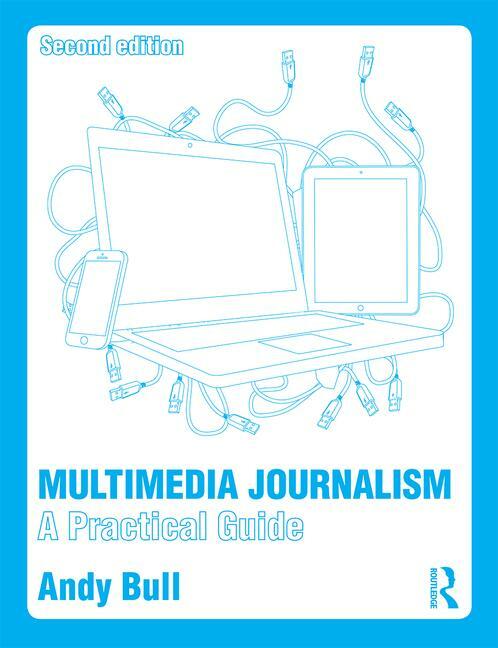 So in this general guide to specialisms we’ll start off by looking at how to be a specialist reporter, and I’ll link to the areas of learning in previous masterclasses, and in the book version of MMJ and the companion website, that give you the general approach to take and the tools to use. The last five linked masterclasses, Numbers 22 to 25 are particularly relevant, because they show you how to apply specialist reporting to the modern media world. A good specialist reporter is locked in to social media. Just look at how many stories in tabloids are sparked by a celebrity’s tweet. Tabloids don’t always tell readers that they are sourcing so many stories on Twitter, but it has become a vital hunting ground for the showbiz specialist reporter.